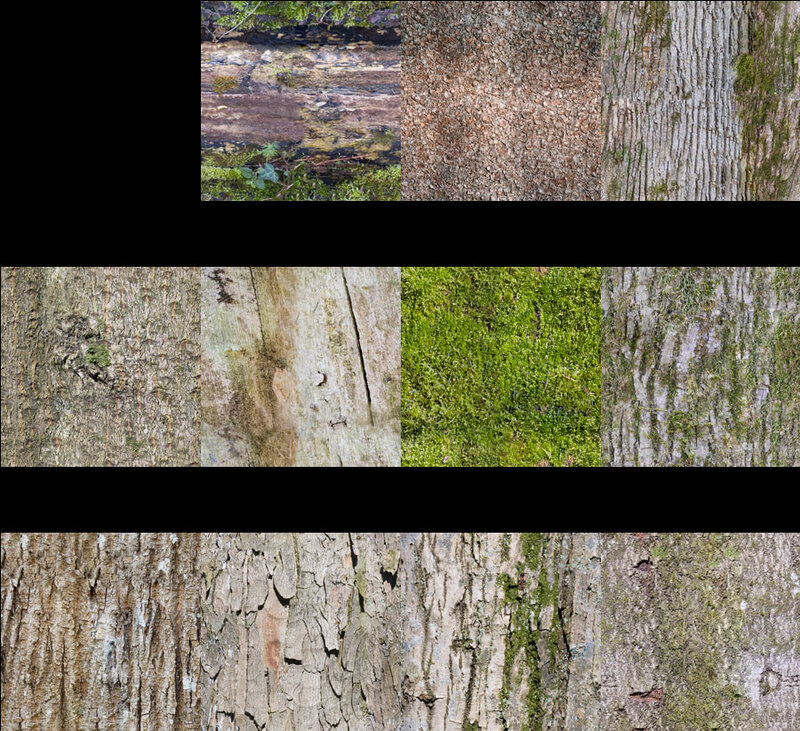 8th texture archive released containing 10 bark tif textures. All 2k and tileable. 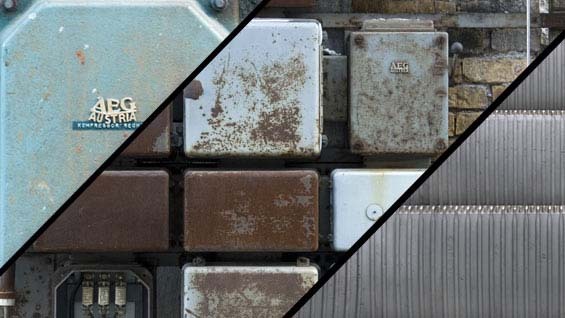 Whoever you are, you are awesome for sharing such fabulous textures. Have you noticed? The more awesome the person, the more they tend to give great gifts, and then they tend not to care what the recipient does with the goodies. So yeah, you’re awesome, and thank you! 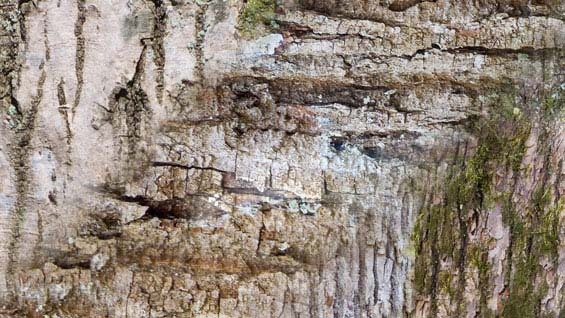 The “dirty walls” are my favorite so far, but I would love me some tilable bark. Any chance you would consider dividing that file into two segments? My ISP (DirecWay) puts some kinda squeeze on large files, and even with a download manager I can’t grab them. If not, no worries! 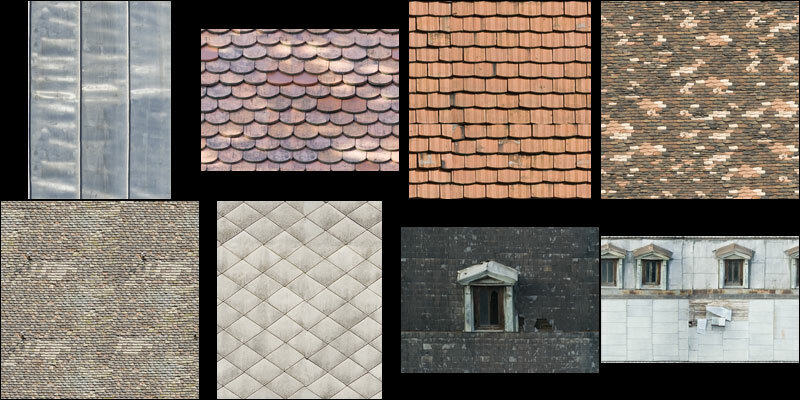 Thanks again for the great textures! Oh, I just fiddle in PSP – personal use only for all goodies I find! Hi, the JPG pack link dosn’t work. 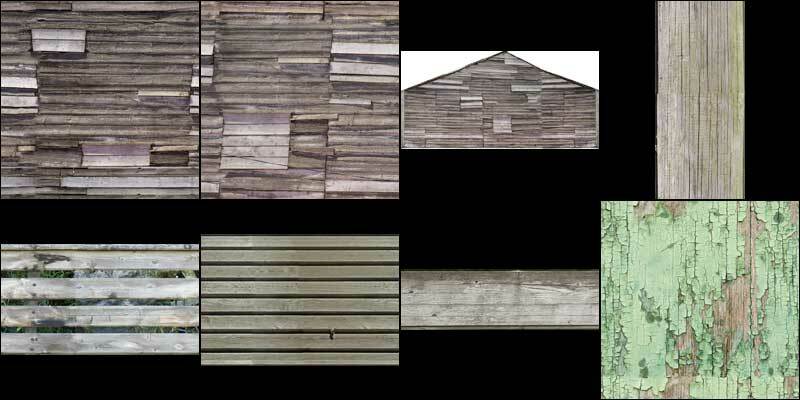 Thanks for the great textures.